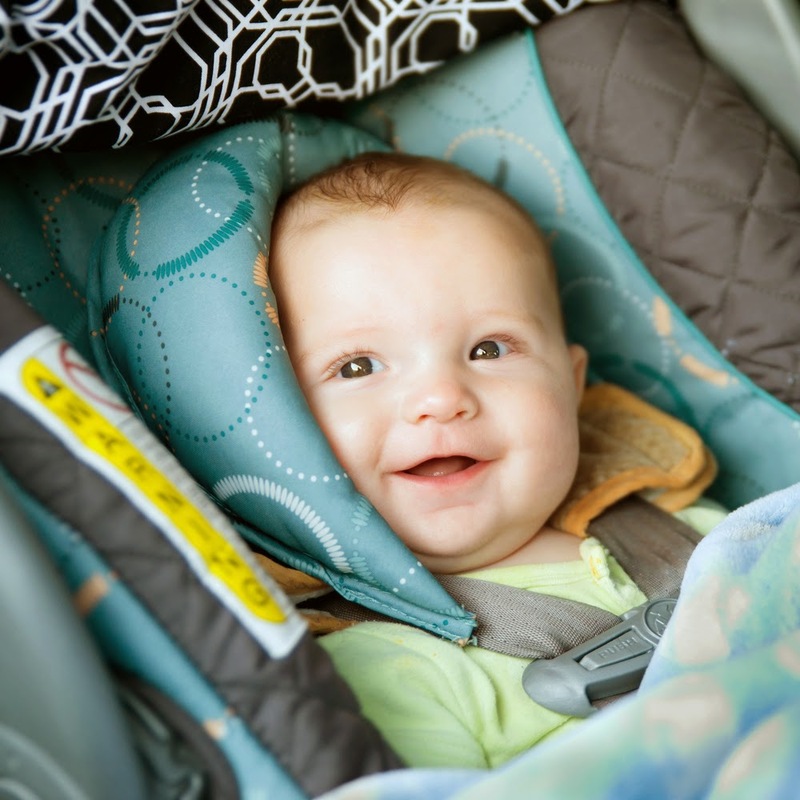 How many of you use car seats for their kids? Up to what age are you using them? Do you know when you are supposed to switch to the next category?